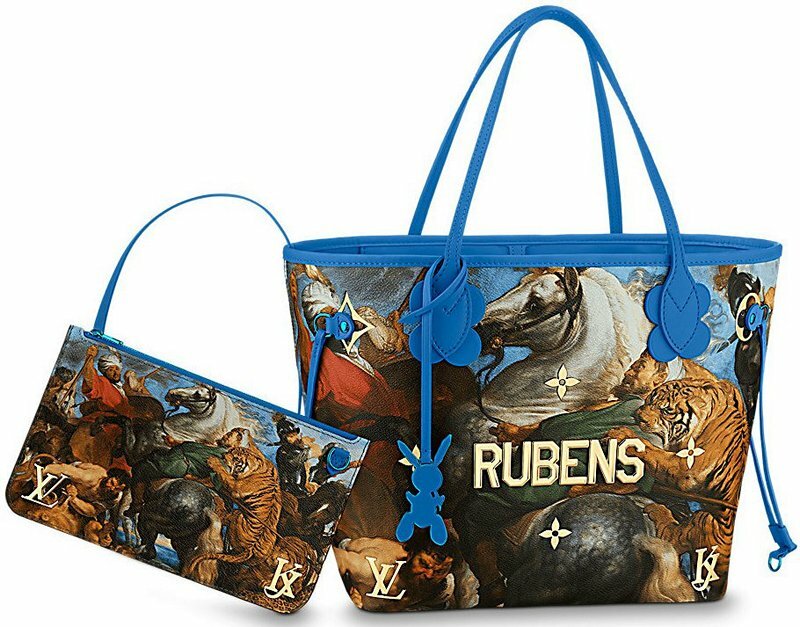 Louis Vuitton has teamed up with artist Jeff Koons for an epic special edition collection – make it five. 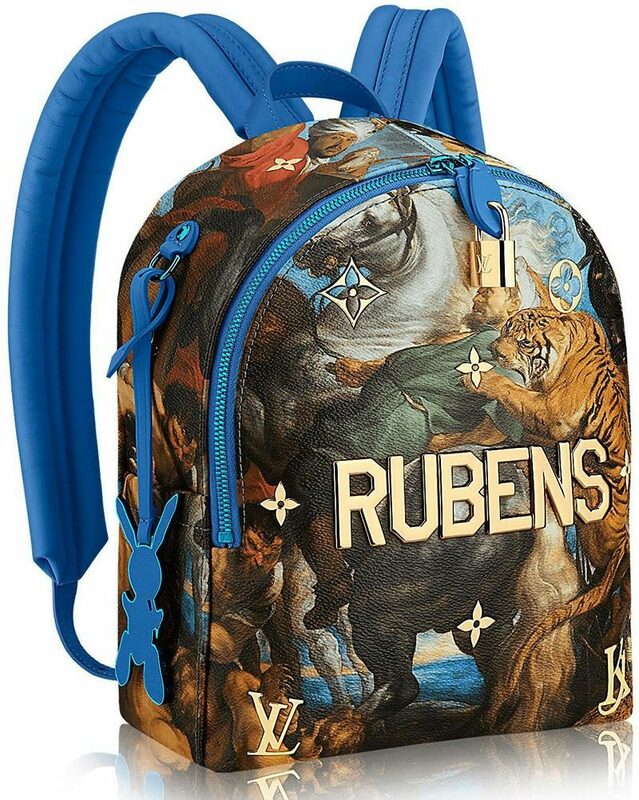 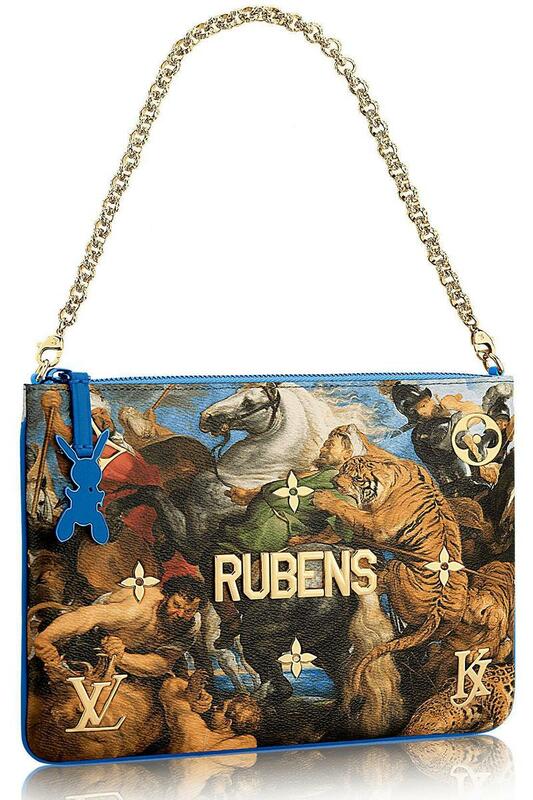 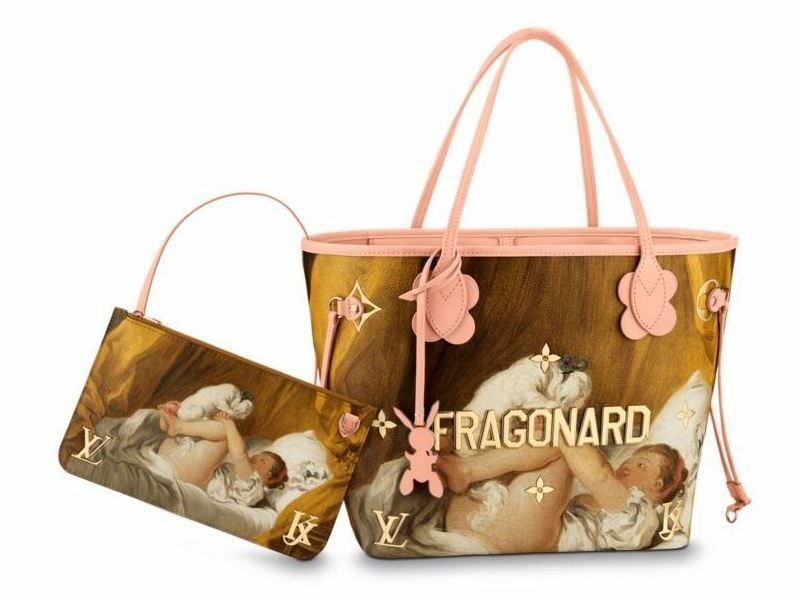 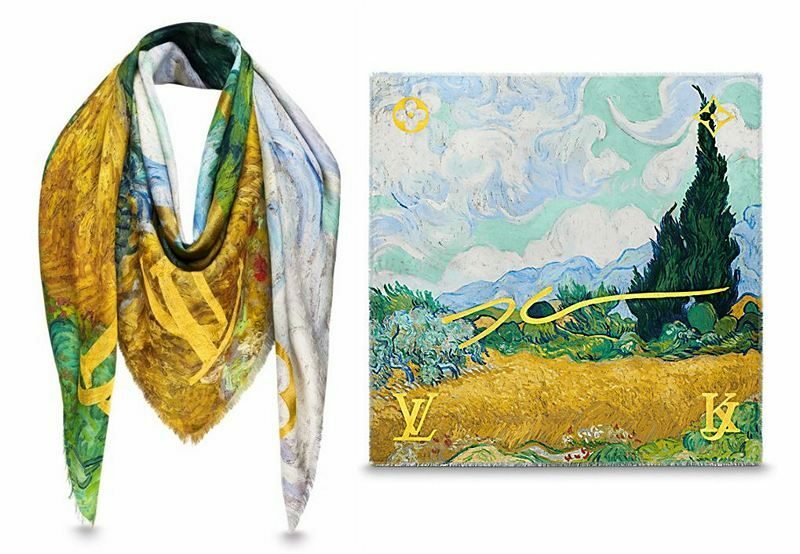 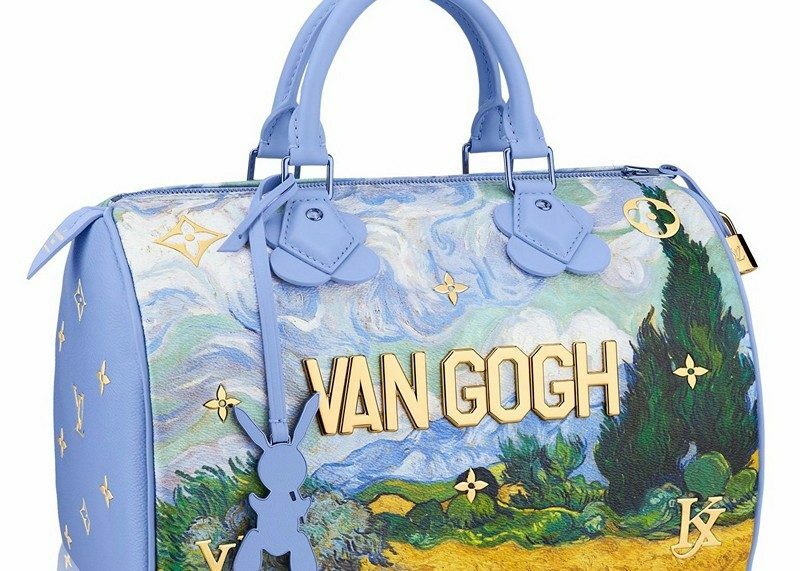 The Masters LV x Koons collection is based on artist’s famous Glazing Ball reproductions and highlights the iconic works of five Old Masters – Da Vinci, Titian, Rubens, Fragonard, and van Gogh. 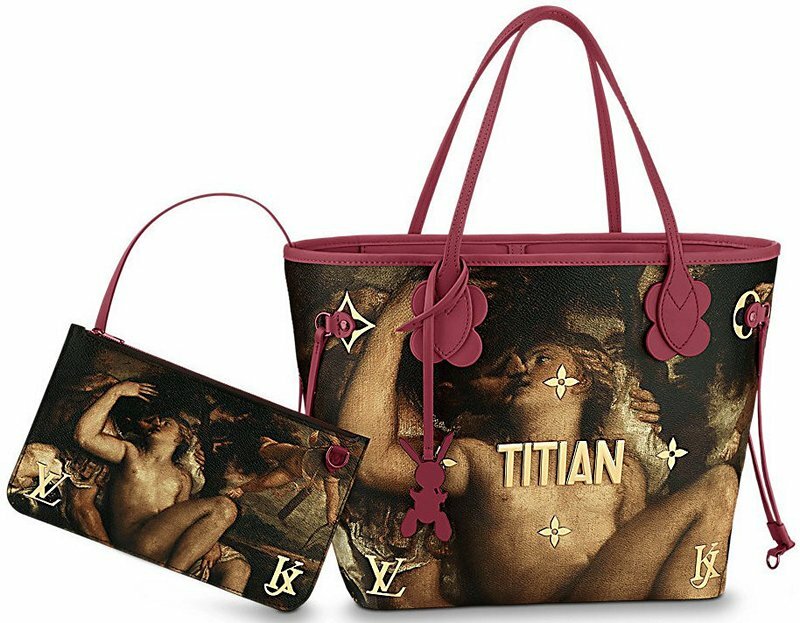 The range consists of everything from handbags to backpacks to scarfs with each artist getting his own collection with his famous work. 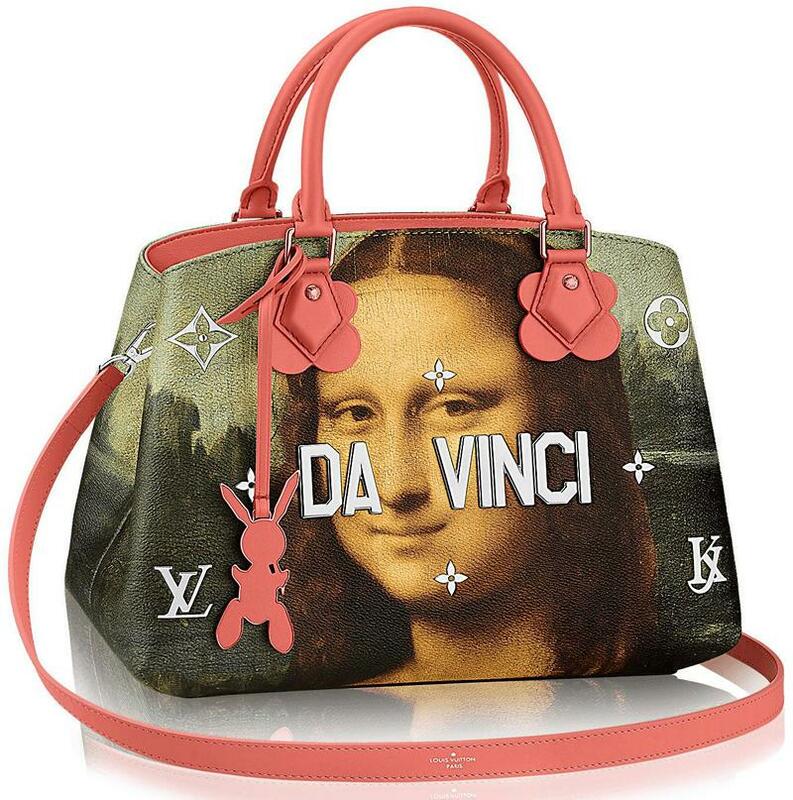 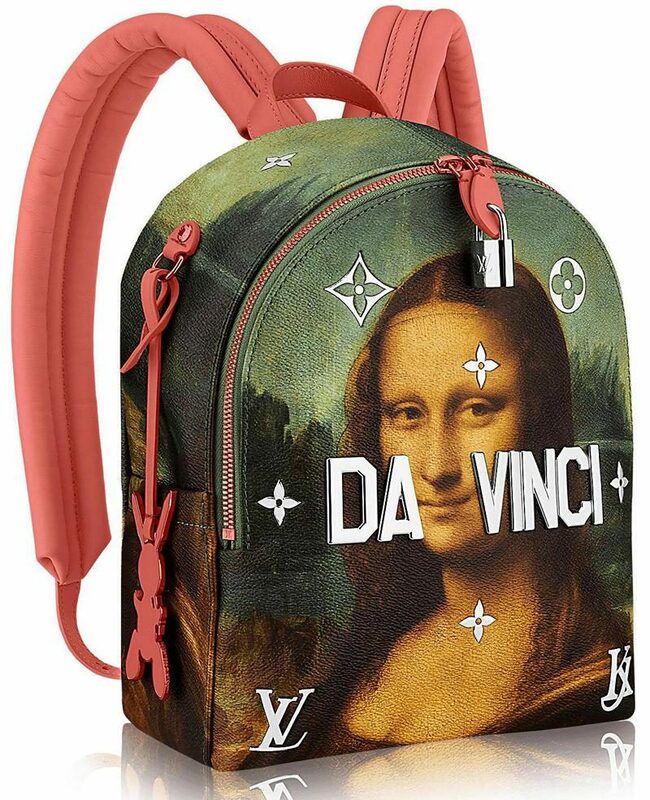 Mona Lisa by Da Vinci feature the lady with a mystic smile from a Keepall 50 to Silk Square. 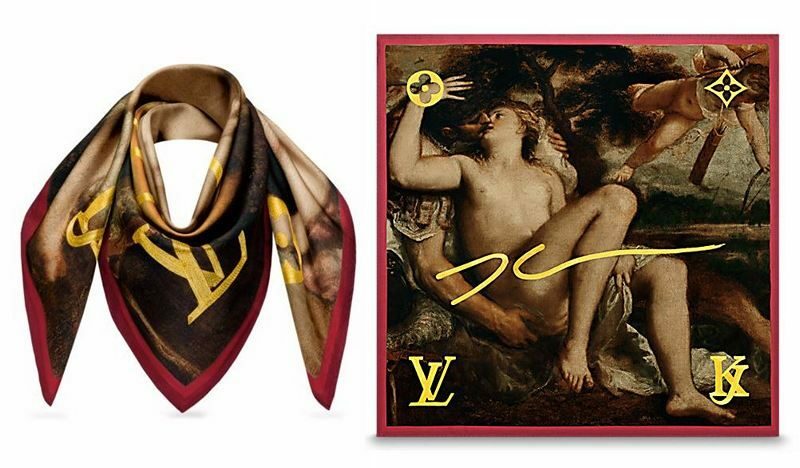 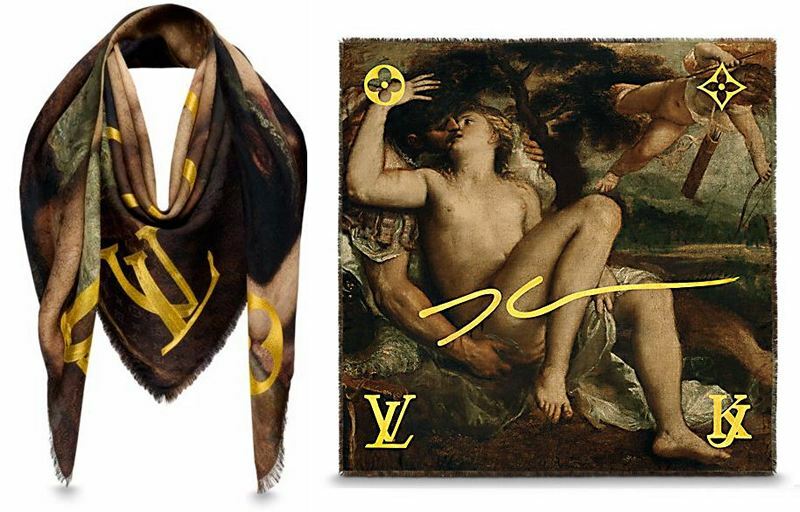 You can find Mars, Venus, and Cupid by Titian on a Neverfull MM, a Monogram Shawl and a Silk Square. 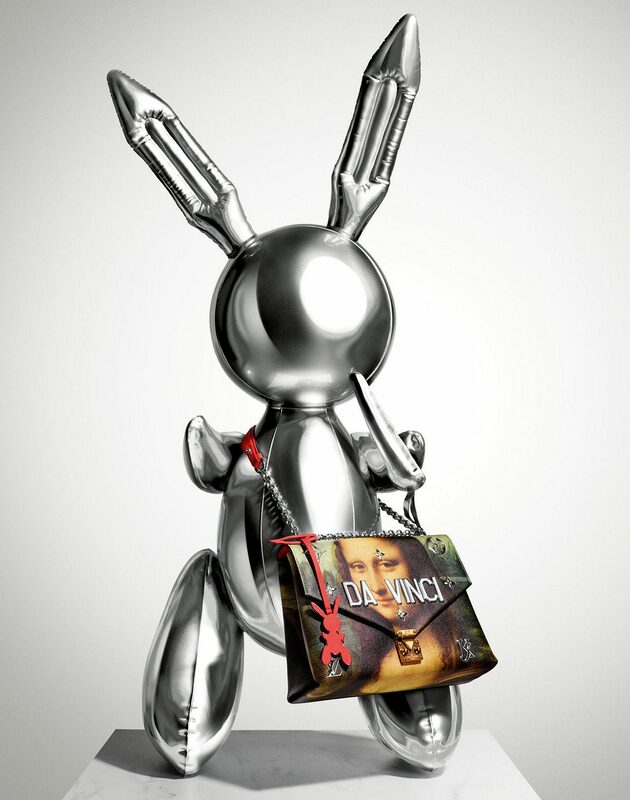 And each collection comes with its own leather bag charm in shape of Koons’ Rabbit sculpture. 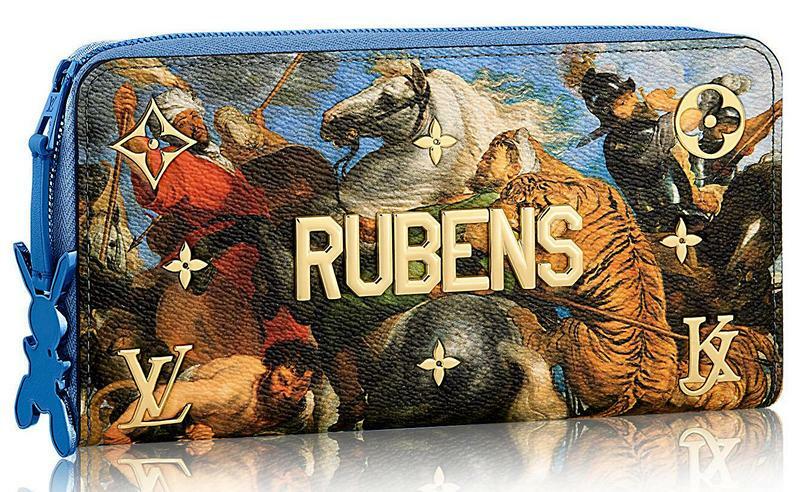 Name of each master in large shiny metal letters is prominently on display on the front. 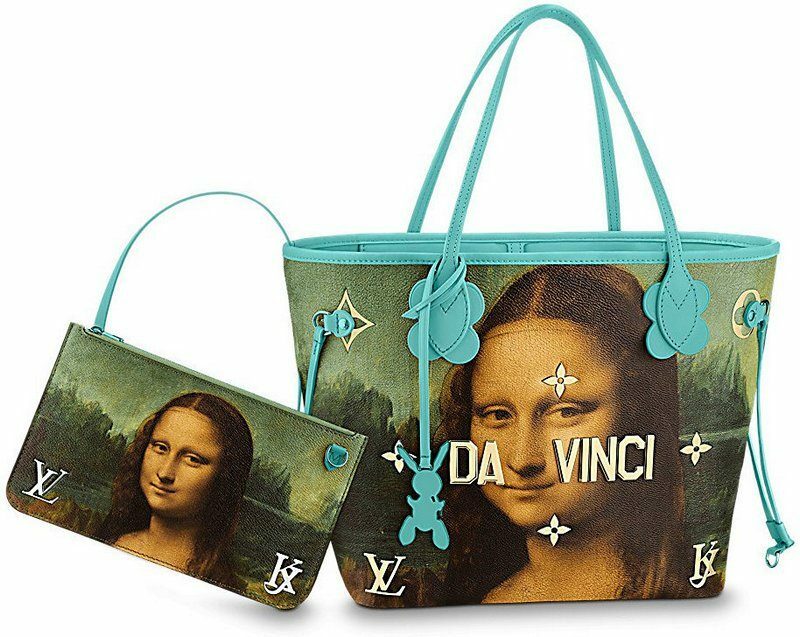 There are more details inside the bag about the artist, the painting and the name of the museum to view the painting. 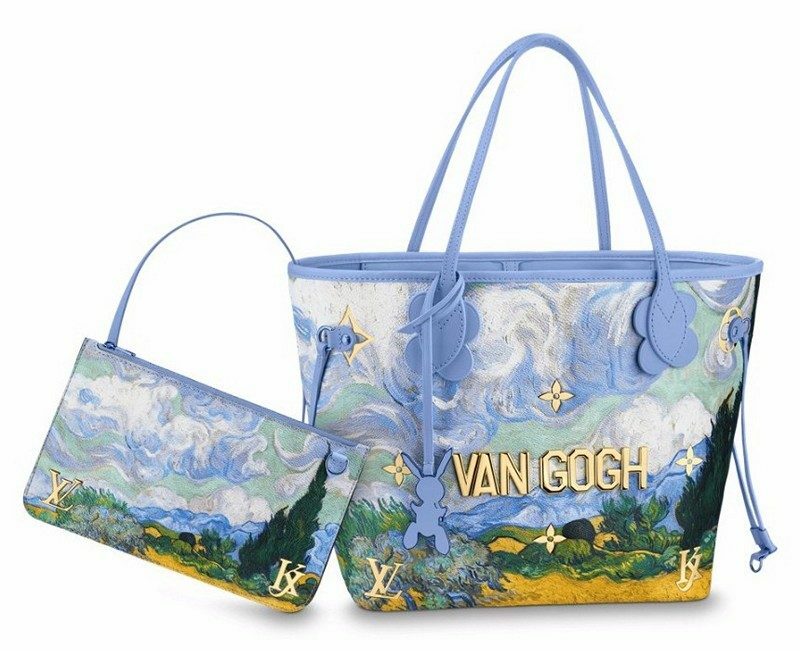 The Masters LV x Koons collection is now available at Louis Vuitton’s online store and from April 28 in stores. 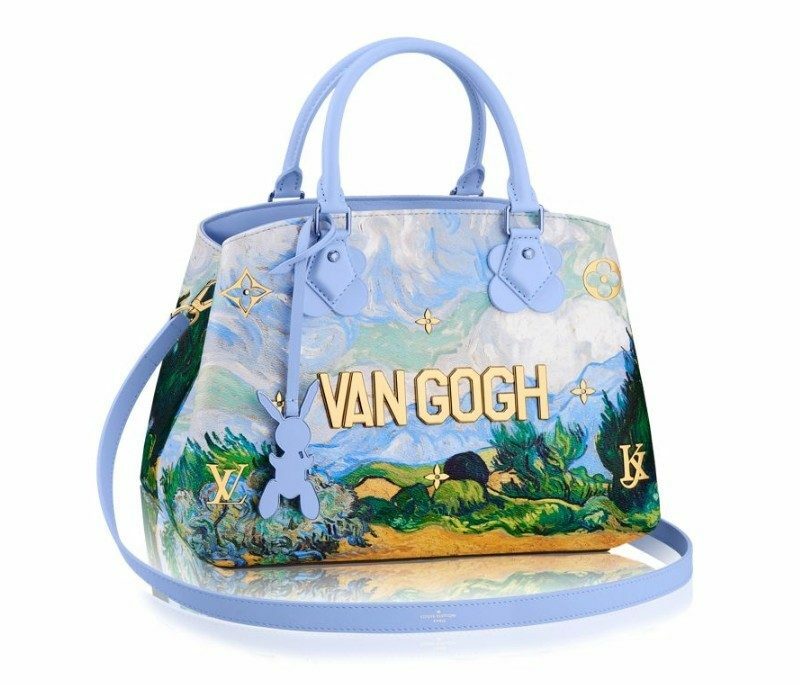 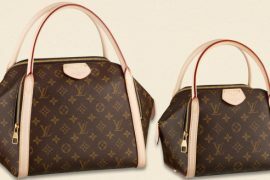 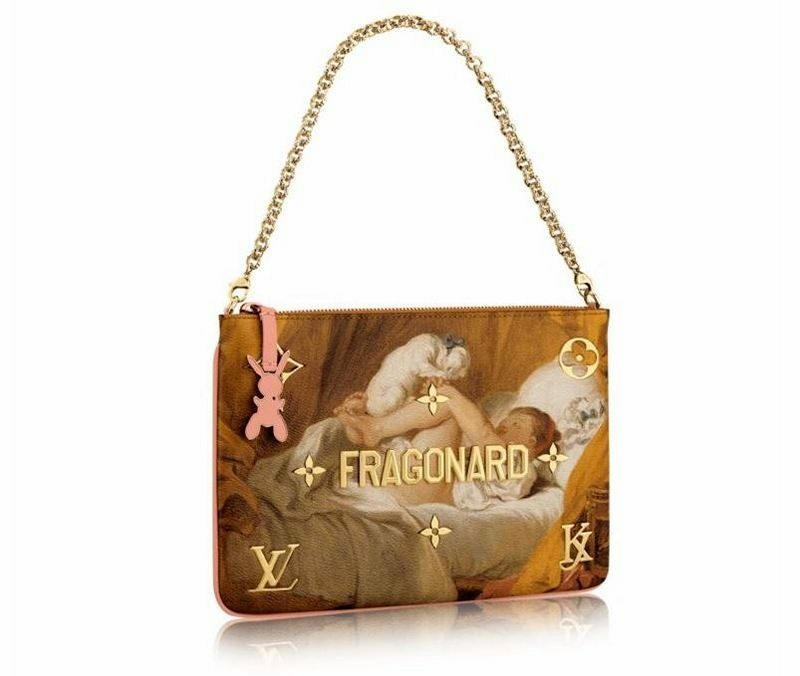 Prices for the collection starts with $585 for a Rabbit Bag Charm and goes all the way up to $4,000 for Keepall 50 and Montaigne MM. 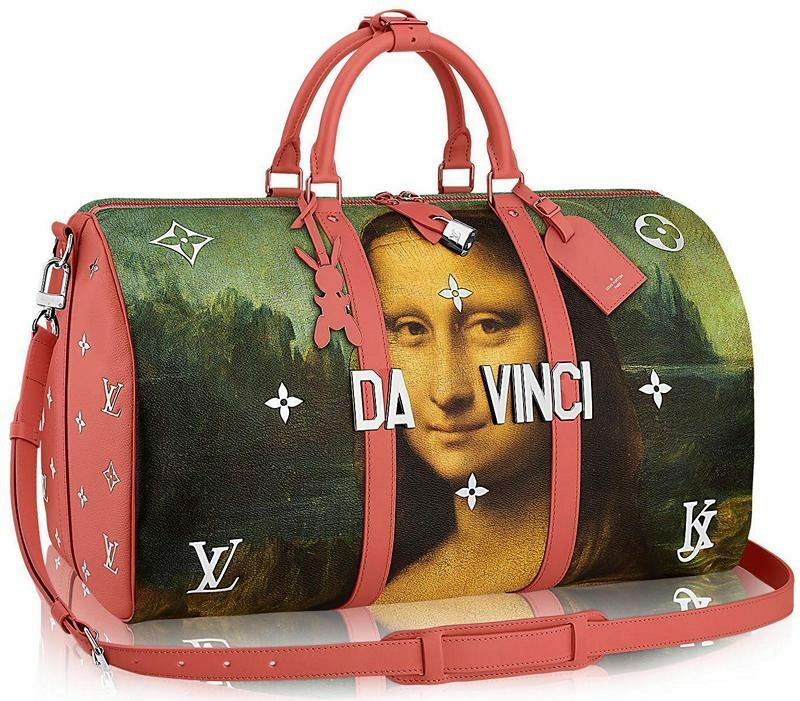 Keep scrolling image galleries for each artist and his collection.